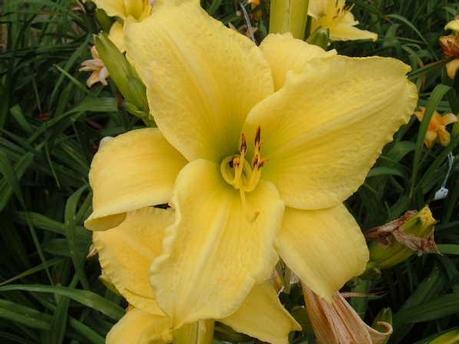 We are pleased to present this collection of superb lily, daylily, and peony varieties. If you have never visited our garden, we hope you will find the time this summer to do so. We feel that we have provided you with a sampling of what might greet you when you step out of your car. However, we could not hope to recreate the sensory experiences of visiting our display garden, in this virtual setting. During a visit to our garden, the scent and the rainbow of rich colours floods one's senses in such a way that makes it impossible to reproduce. Daylilies (hemerocallis) are a gardener’s dream! They are easy to look after and are excellent naturalizers as they multiply quickly. They will brighten any spot in sun or partial shade. Lily Bulbs (lilium): Lilies offer a vast array of form and colour with various heights and blooms periods to suit any garden. These low-maintenance perennials thrive in a well-drained, sunny location. 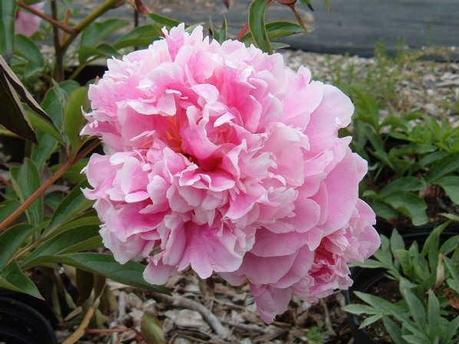 Peonies (paeonia) are low maintenance perennials suitable for any garden. Peonies require well drained soil with good organic material content and a sunny location for best flower production. 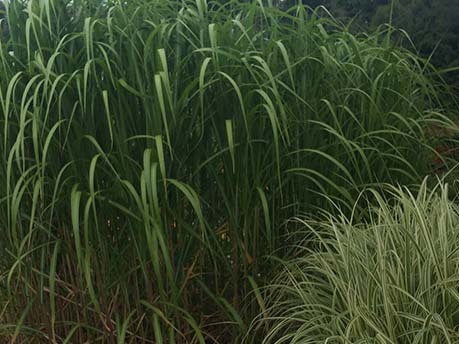 Elegant but easy-care, ornamental grasses are being welcomed into more and more backyard scapes. Gardeners love their graceful shapes and subtle colours. delicate flower tassels & plumes. 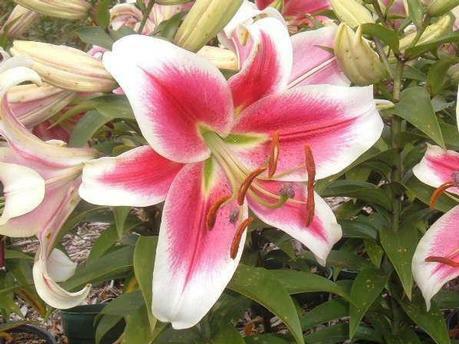 At Gratrix Garden Lilies, we believe that you should have the benefit of knowing what the product you are buying will look like in your garden. For this reason, we suggest that the best way to purchase our products is to visit us. If you wish to place an order for shipping, please print our order form and mail to us with payment (cheque or money order). Minimum $15.00 within Ontario and $20.00 outside Ontario or 10% of order to a maximum of $30.00. Due to the popularity of many varieties, we encourage you to order early to avoid disappointment. All orders include cultural notes. All orders are subject to availability of stock.